MSI has recently expanded its gaming product line-up with two new affordable MPG cases featuring 4mm tempered glass side panel. 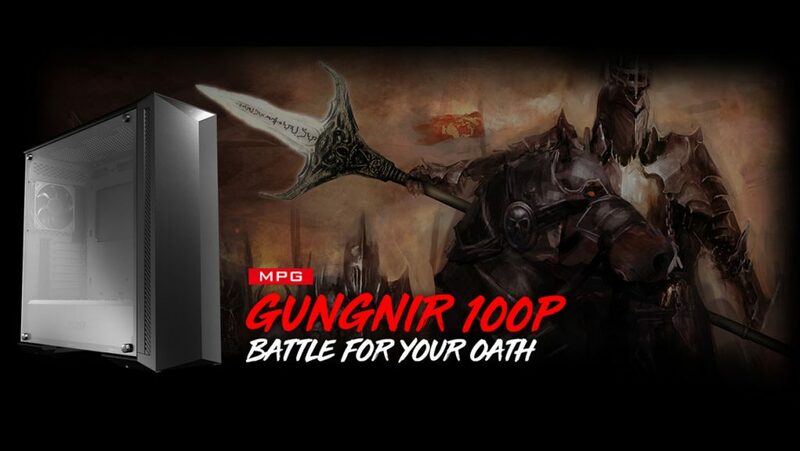 The MPG GUNGNIR 100P the first one, the name case inspired by the Gungnir weapon, the spear of Odin from the Nordic mythology. The case features a triangular design in the front which mimics the sharp edge of the spear. 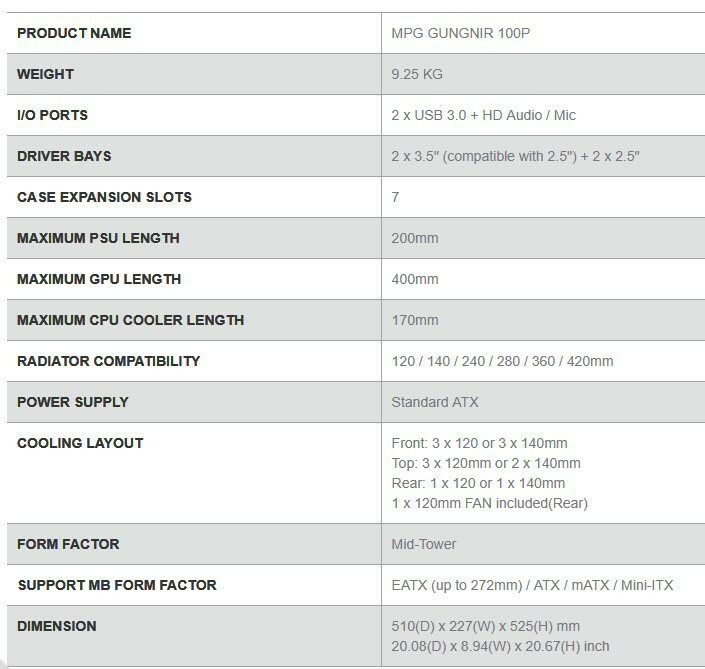 MSI MPG GUNGNIR 100P promised to offer optimized airflow and layout for air and liquid cooling solutions with space for high-performance gaming hardware. Let’s see is it good enough to take on the solid offing’s from established case makers.